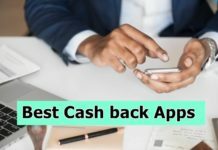 Picture this: You invested considerable amount of time in finding an Android phone which would meet all your requirements and yet impress you. As soon as you got it, it worked well for you. But gradually, its battery started draining out terribly, apps started crashing down, and it stopped responding to any of the functions altogether. Well, this is the usual life-cycle of any Android device. Fortunately, developers have developed some remarkable apps which can break through this cycle. And yes, we are talking about Android booster and cleaner apps. Amongst the whole lot many decent apps, we liked and would recommend Systweak Android Cleaner. Systweak Android Cleaner is a nifty app with some canny features and guileless interface. The cleaner app can also be alternatively called as junk file cleaner, RAM Cleaner, battery saver, speed booster and lot more. 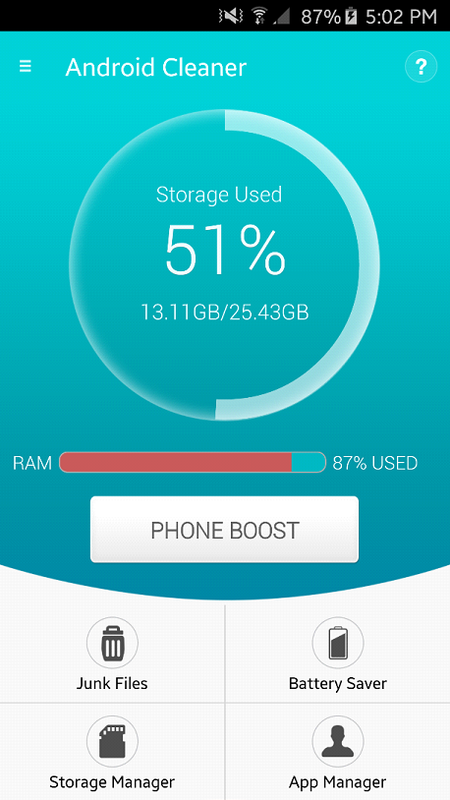 Phone Booster: One of the major problems with Android phones is their speed. 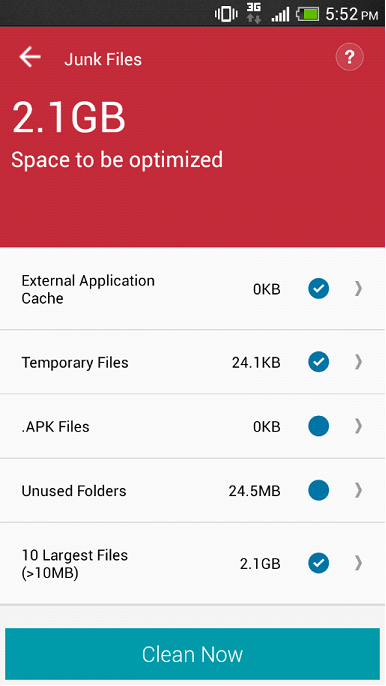 The cleaner app has got a app cache cleaner which helps you clean and optimize your phone’s RAM. It’s a one-click feature of the app. Simply tap on the feature ones and it will free-up releasable amount of RAM and phone memory for you. Junk Files: Junk and cache files get created and accumulate without really notifying users. These are temporary files which are generated for easy access of any function on your phone. Their real purpose holds on to all good reasons until these files hog huge amount of phone memory. Junk and cache files get accumulated, clog the memory space and make an Android device slow. 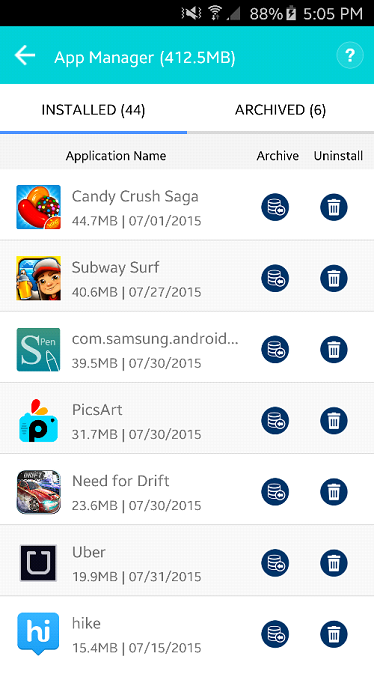 The Junk Files feature of the app calculates junk files and delete them in a click. Most of these files doesn’t need a preview and can be removed quickly. Regularly clean out junk files in order to keep your phone in a healthier state. Game Booster: As an Android device ages, its applications too start lagging. Games are then one of the most annoying apps amongst all. 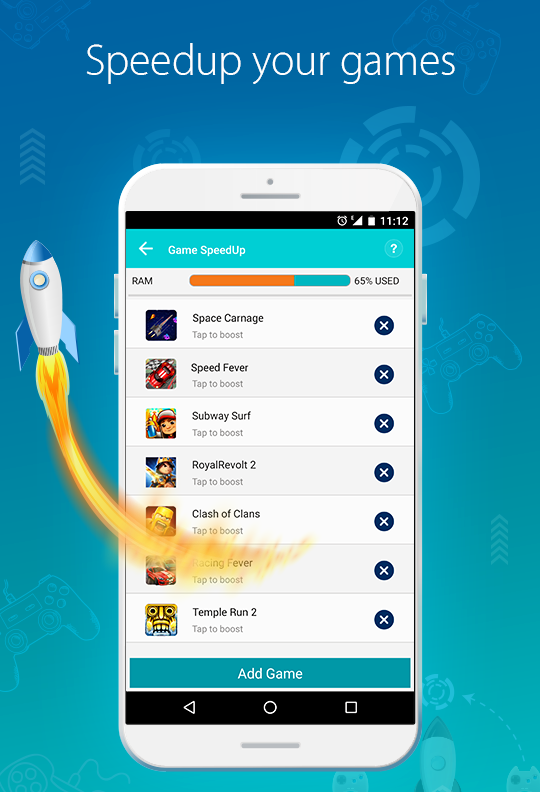 This speed booster app can boost all games on your phone as quickly as the blink of an eye. Open any game through this app and speed it up before you begin playing it. 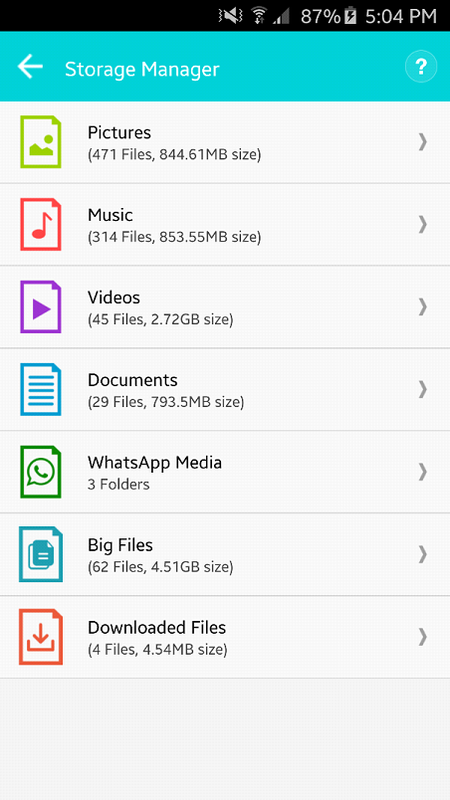 Storage Manager: Data is again a gigantic section on smartphones. This Android optimizer has a feature for this too. You can delete any sort of data from your phone with a few taps on this app. Preview and remove all unwanted data and recover chunks of valuable memory. App Manager : Smartphones are app based phones. Managing the massive number of apps on a phone at once can easily puzzle up with our minds. These are easy to manage and organize with Systweak Android Cleaner. You can delete and archive any app in a jiffy. 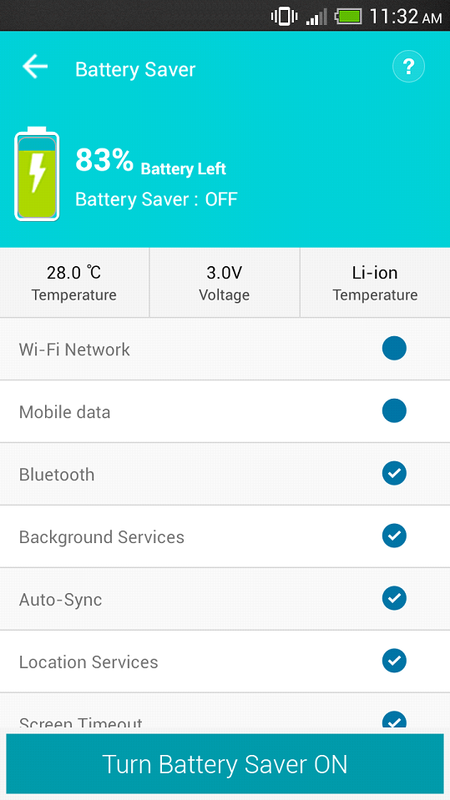 Battery Saver : Last but not the least, the app will help you enjoy extended battery life on your phone. Its Battery Saver boosts the battery life of an Android device upto 50%, letting you enjoy clutter-free operation of your phone. The app has got all the features that can keep an Android device healthy and sound. 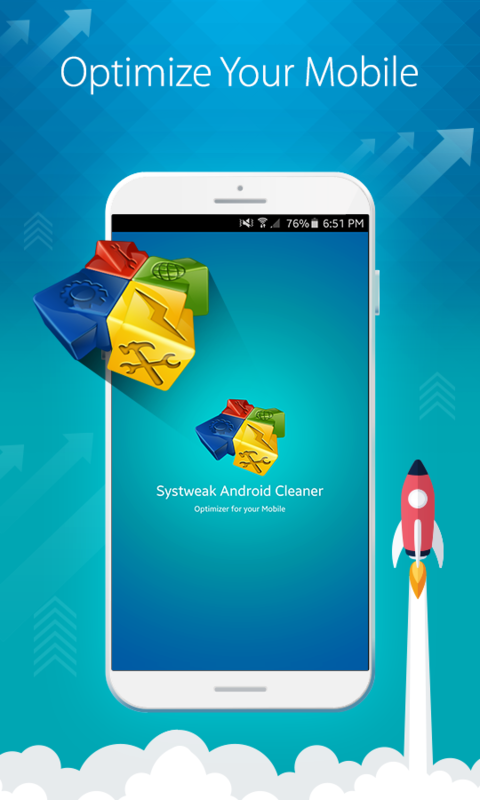 We’d recommend a regular clean up with Systweak Android Cleaner to experience finest speed and functionality of your Android phone. 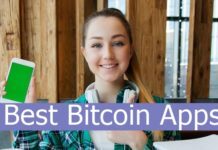 You can get the app with the link below and enjoy its benefits.